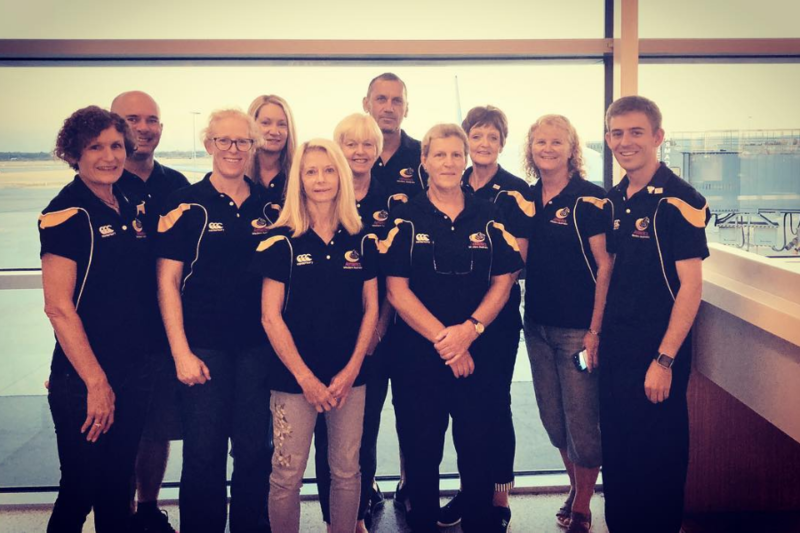 The Officials Development Program is designed to raise funds for the ongoing professional development of officials in Western Australia. Donations will be accepted from the 1st of September to the 10th of March 2019, after which officials will be awarded the funds through process of application. 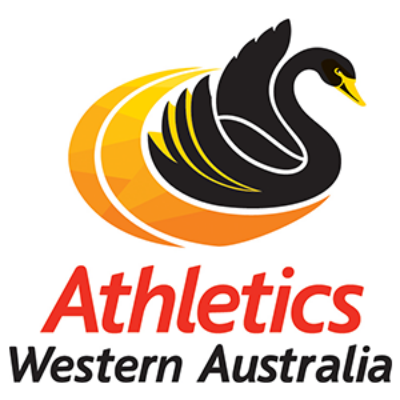 Further details on the application process will be released in the coming months and we anticipate officials wishing to complete courses not available in Western Australia or those traveling to the Australian Junior Championships and Australian Athletics Championships will be prioritised. We also aim to provide support for local development opportunities for members of the athletics community seeking to get involved with officiating. Please note all donations and expenditure will be audited by the ASF.